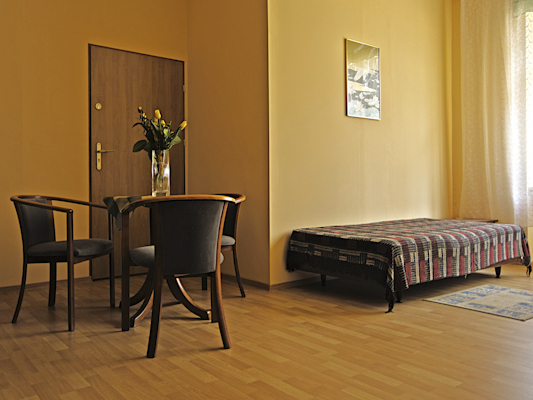 The Orfeusz guest house is a beautiful old-style building which belongs to Forum-Invest Międzyzdroje. Orfeusz is open during the summer season, it means May-September. 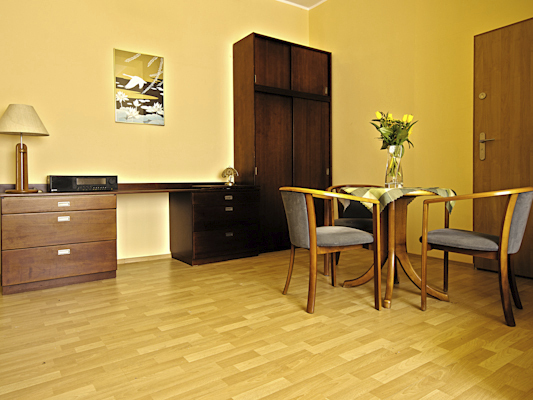 The same like other Forum-Invest guest houses, Orfeusz also can be proud of its wonderful location. The property is situated in the eastern part of the promenade, just about 200 meters from the clean and wide beach. 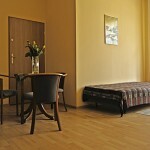 Orfeusz is a lodging house-type and offers to its guests 54 beds in single, double, three and four-bedrooms with washbasins. The building has a communal sanitary facilities located in the corridors.